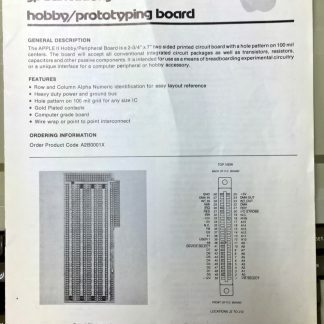 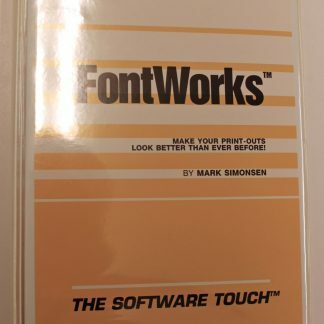 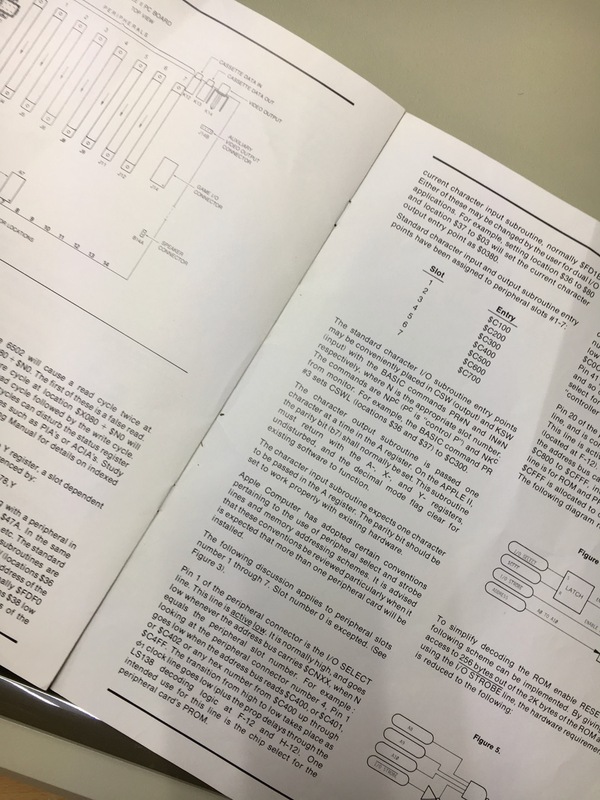 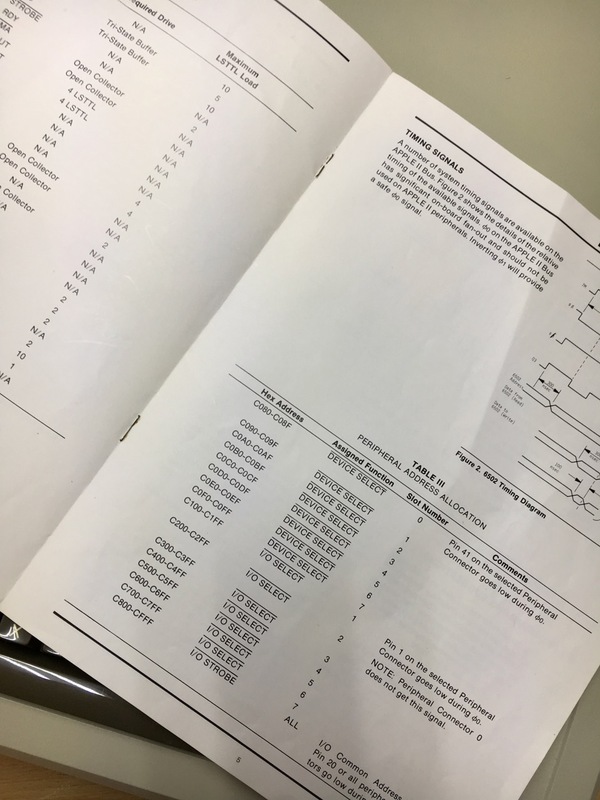 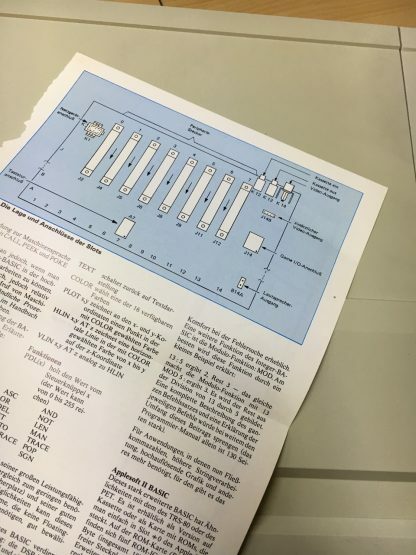 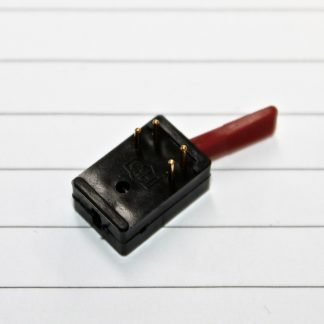 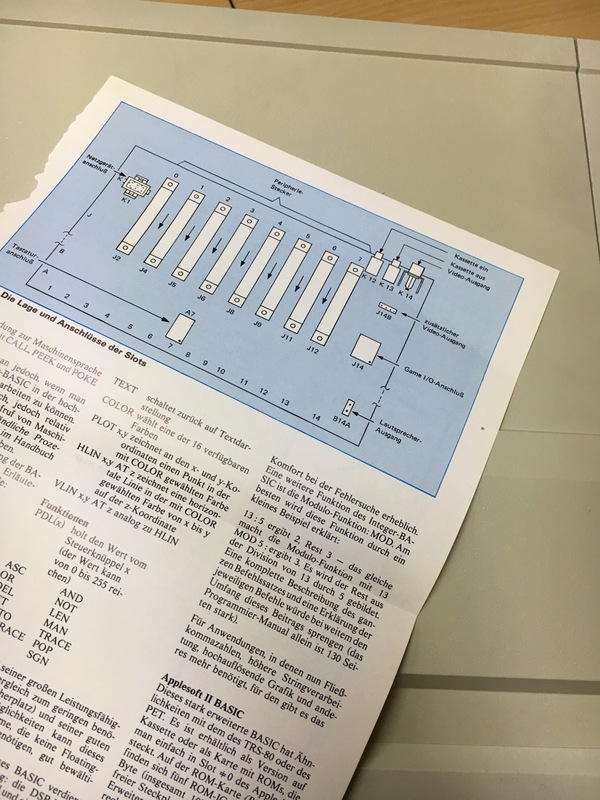 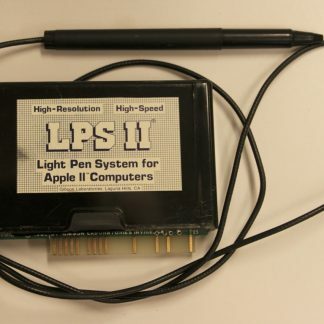 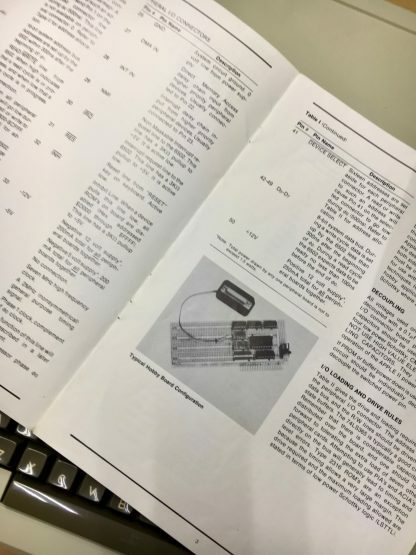 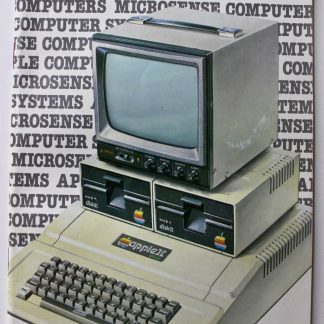 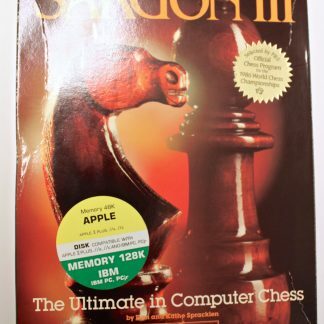 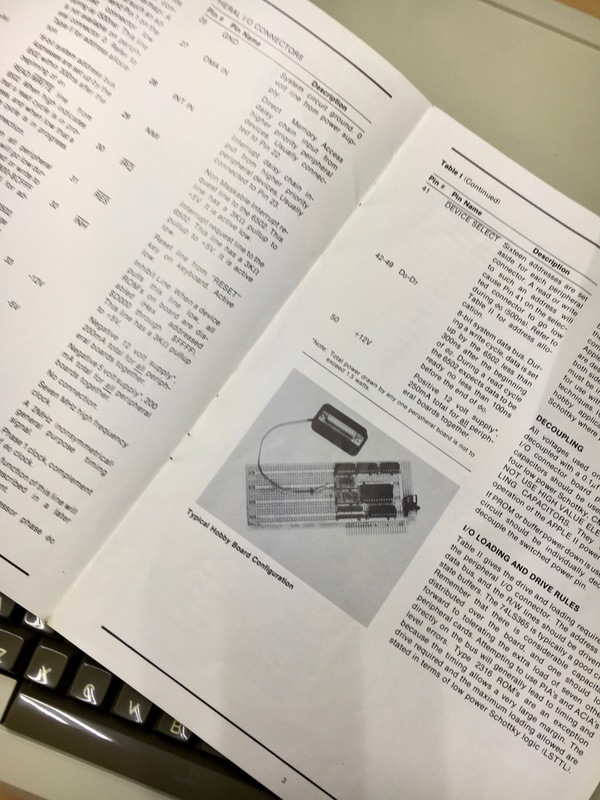 This is the manual only but has a lot of info on the Apple II connectors. Should be from around 1978-1979. 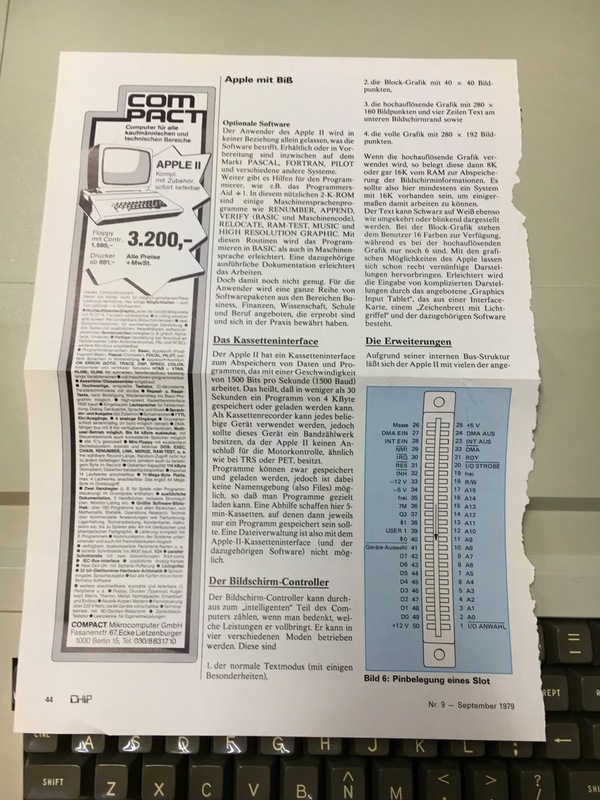 Included is also a couple of pages from a german computer magazine (Chip) from 1979 which includes more info about the Apple II slots. 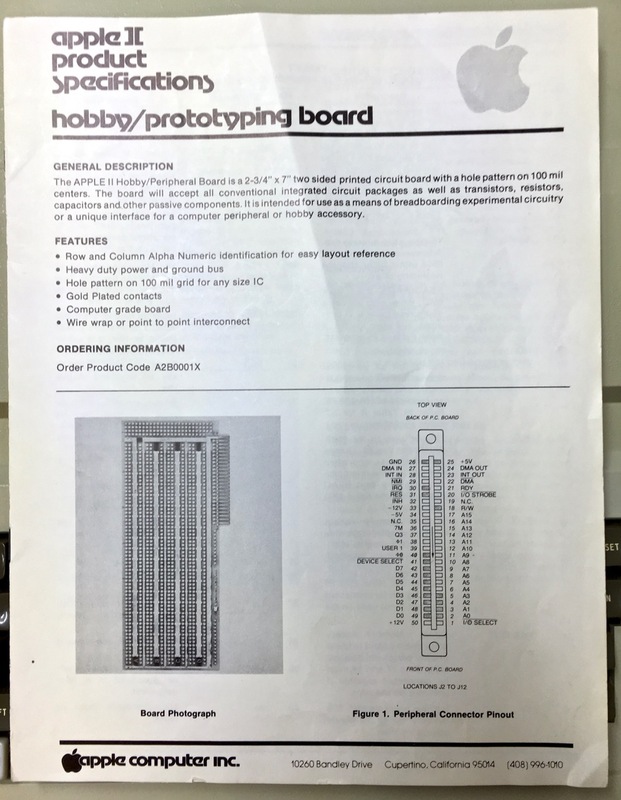 Good condition, no punched holes.